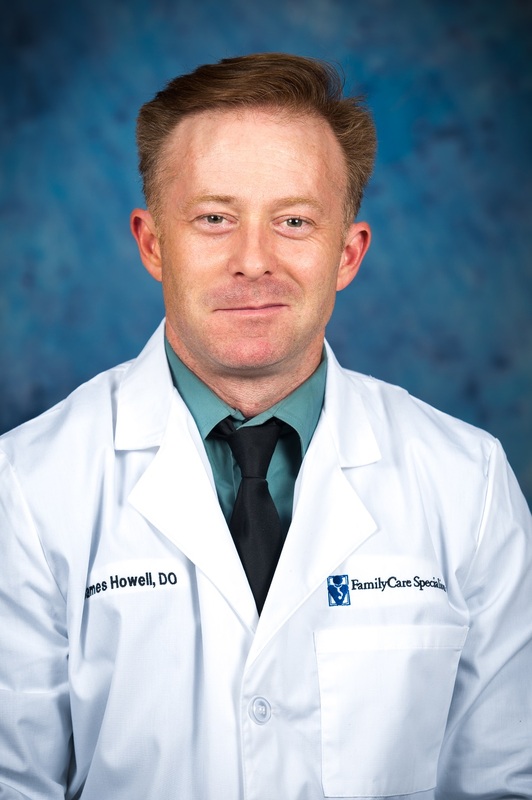 We are proud to welcome James Howell, DO to FamilyCare Specialists. Dr. Howell is accepting news patients. For an appointment or more information, call (865) 584-2146.